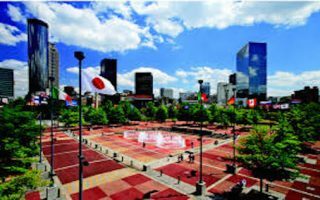 Running in Atlanta, Georgia takes some planning. The city is very spread out and development has been car centric. But things have been improving. 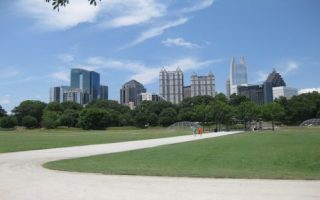 If you you are downtown, try to stay in the Midtown area, which provides access to fabulous Piedmont Park, the ever-growing BeltLine trail, and lovely residential areas. In the areas to the north with large concentrations of businesses and hotels (Perimeter, Silver Spring, Alpharetta), there are usually 1–2 good running options — though you might need a car to get there. 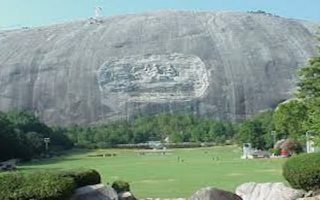 Further afield, highlights include the Silver Comet Trail to the north, and Stone Mountain to the east. 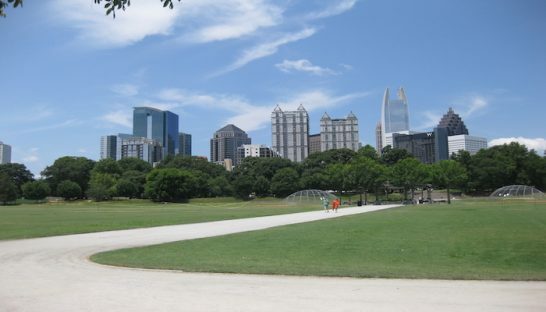 Piedmont Park is the Crown Jewel of the central Atlanta running scene. 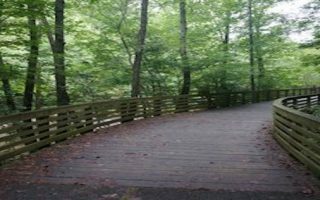 The 189 acre park was designed by Olmsted’s sons and features 4–5 miles of fairly hilly paved and gravel running trails, ranging from open meadows to wooded sections. A 3.4 mile section of The Atlanta BeltLine trail in central Atlanta. Accessible from Piedmont Park/Midtown area. 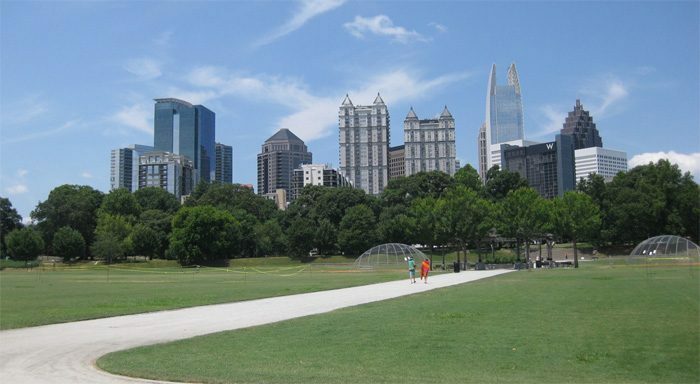 A 6.7 mile tour of Atlanta’s downtown landmarks, starting from one of the downtown hotels. Centennial Olympic Park, The World of Coca-Cola, CNN, The Georgia Dome, Aquarium, and more. 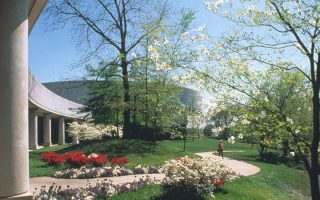 Freedom Park is one of Atlanta’s large city parks. Our two green, shaded routes are the 2.5 mile Freedom Parkway Trail, & a 3.6 mile loop, starting at the Carter Library, to Chandler Park. 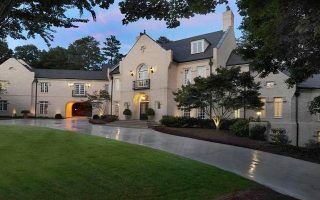 These are some of the best options north of the city just off I-285 (“Perimeter”, Cumberland, Sandy Springs, and Dunwoody): Chastain Park, Cochran Shoals, Pallisades, and Alpharetta Greenway. One of Atlanta’s major recreational destinations, 15 mi. from downtown. One great run here is the 5-mile loop around the park. Also great hiking and trail running options. 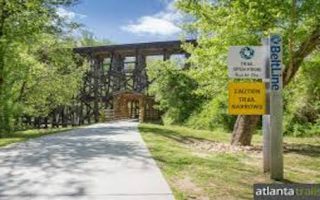 One of Atlanta’s top areas for running and biking. 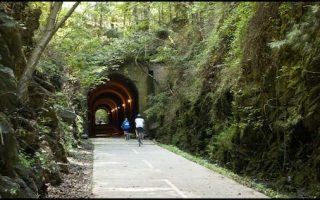 Paved rail trail runs 61 miles from Atlanta’s northern suburb of Smyrna, west to the Alabama border. Atlanta weather can be great or abysmal for running. Spring is a highlight, with blooming azaleas and dogwoods. Winters are temperate, usually quite runnable. 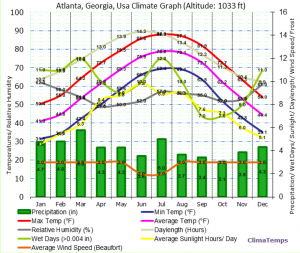 As for summer, there’s the “Hotlanta” road race at the end of August, which should tell the story there. Seriously, be careful in summer. Very hot and humid. Atlanta is very spread out. There are clusters of hotels in downtown, midtown, Buckhead, Perimeter/Sandy Springs, and Cumberland. The maps below show running areas near downtown/midtown, and clusters of hotels near trails in the north. There’s a great network of locally owned running stores in Atlanta — at least one for every major geographical area. Closest one is Big Peach in Midtown. Big Peach Running Co. GR Thursday 6:30pm and Sat. 7:30 am. Phidippides, near Piedmont Park. Group Rune Calendar. West Stride. Group Runs Calendar.